I know it’s been awhile and there should be no excuse for my lack of post. How are you guys doing? I hope you’re doing fine and living your life to the fullest. I decided to squeeze in a post today because it is a very special day. You know what day it is? 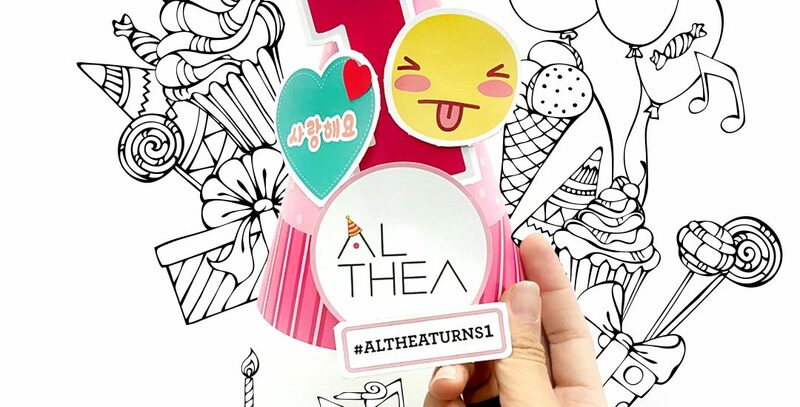 Althea has turns 1!! Can you believe that? Althea is so young but has so much potential to be much more. Wait. Do you what Althea.kr is? If you don’t know, where have you been girl? 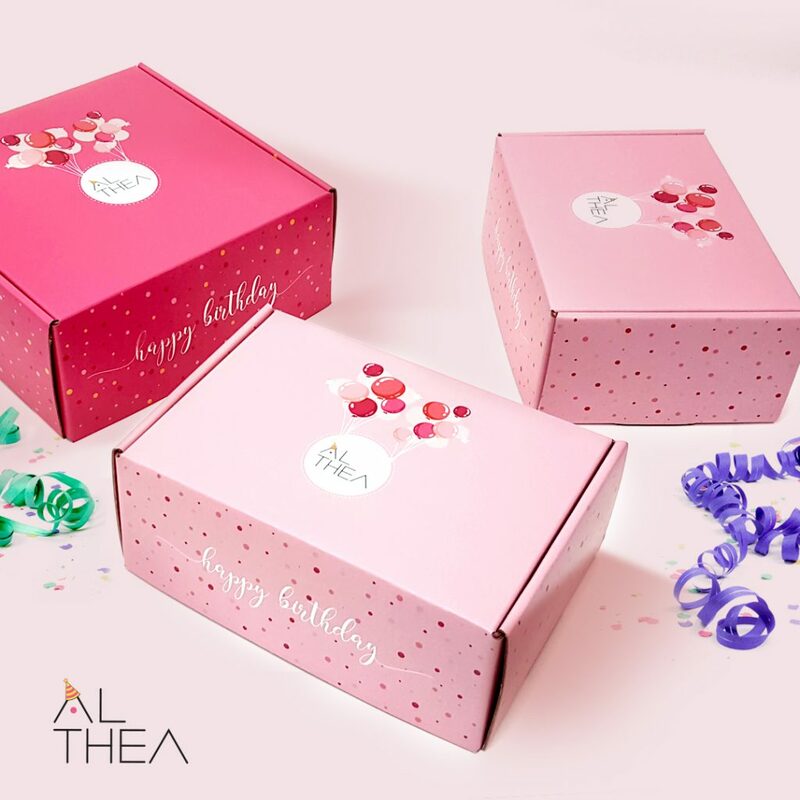 Athea.kr is an online shop where you can get beauty products from Korea at a very cheaper price than any other online shop in Malaysia. When I say cheap, it is really cheap. 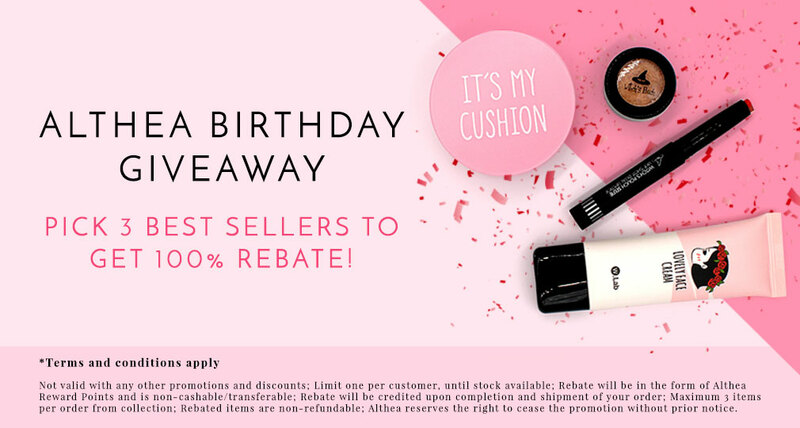 Althea offers free shipping when you purchase exceeds RM150. And if for any reasons, you don’t like any of your purchased items you can return the products in 30 days. All the products will be shipped directly from Korea in a cute pink box and if you live in Malaysia you’ll get your box within 7 days (including weekends). Are you convinced now? I placed my order a little bit late and I didn’t get this limited edition box. It’s my mistake but I’m so sad. So, what are you waiting for? 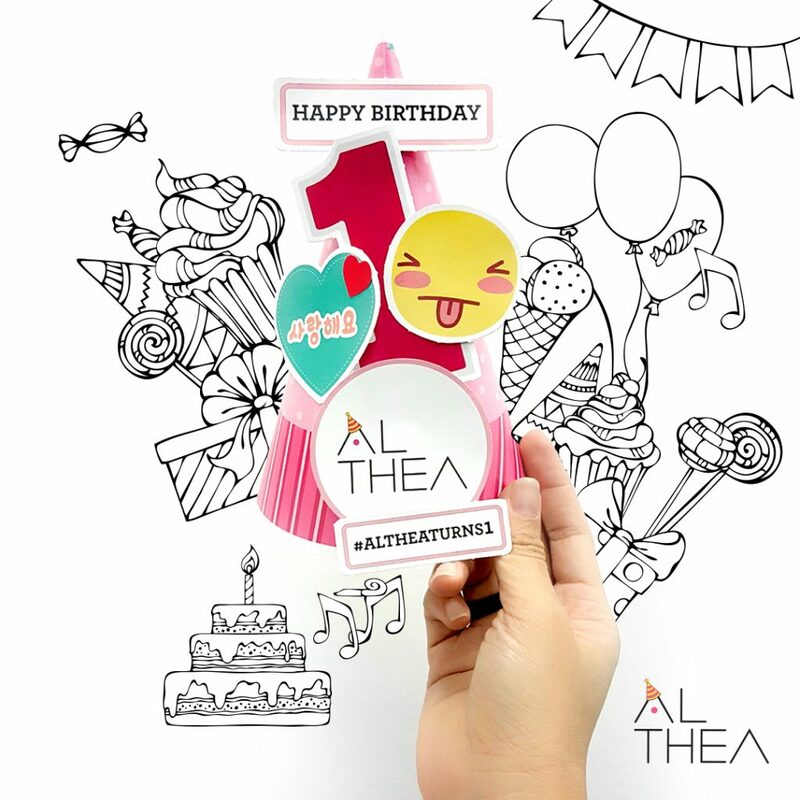 Don’t miss the chance to win something from this Althea’s birthday celebration. Althea also has been so kind to co-sponsor this post and here’s what I bought. As you can see, I bought a lot of stuff. Yeaha! And I’m thinking to do a full face makeup tutorial using all the products I got from Althea.kr. So, who’s up for that? Be sure to subscribe to my youtube channel for that makeup tutorial. Hye Sae, this is Mira from Althea. We would like to thank you for joining our online Birthday Party. We hope you had fun! Hi Mira. Of course I had fun. Tqsm for the opportunity.